Are you looking for cap seals tools? Drum sealing tools? Drum or barrel crimping tool? 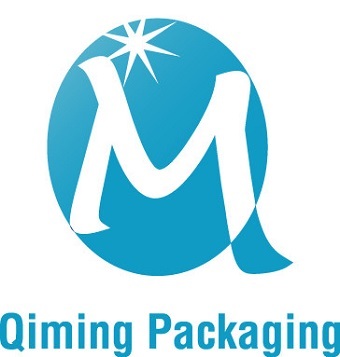 Qiming Packaging can offer you drum sealing tools and barrel crimping tools . No MOQ limit, 1 set can be sent. Cap seals tool –Drum sealing tools specially for standard drum cap seal–2”(70 mm cap seal) & 3/4”(35 mm cap seal) in 200 liter (53 gallon) drum/barrel.2″ tool has 16 jaws,3/4″ tool has 16 jaws (General Sets). Cap seals tool–Barrel Crimping Tool mainly used for opening barrels, paint barrels, oil barrels, drums, paint bucket, portable bucket (convenience barrel) Series. Popular for 5 L, 18 L,20 L standard barrels. Some features of Qiming Packaging Cap Seals Tools are Reasonable Structure,Accurate Manufacture,Beautiful Appearance,Convenient Operation,Excellent Quality,Reasonable Price and Fast Delivery. 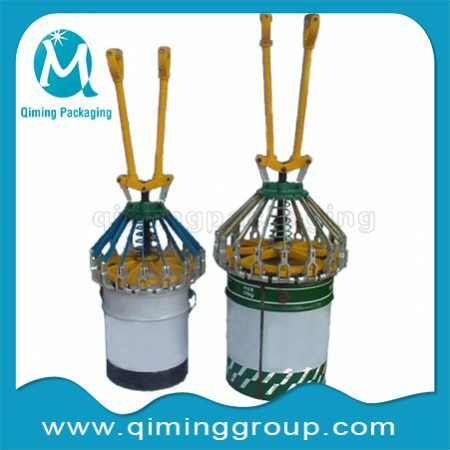 Note:Related metal drum cap seals, Tin metal paint pails with lug lids also available in Qiming Packaging.Do not see what you are sourcing ,please contact our support team now,or write emails directly to mail@qiminggroup.com.